SH: Were there any moments among the way where you had to let go of some ideas or elements you would have liked to see in the show? BN: But it becomes very funny. I reckon that’s been a real factor in the show; SBS essentially letting us do whatever we want to do. They look at the script and they do look at final cuts and they will come back with “I think that pause there was too long, I didn’t like that shot” – they can be quite specific – but it is pretty rare for them to lay down the law. SH: One thing RocKwiz does that’s unusual for a game show is that you take the show on the road and do live shows in theatres. Whose idea was that, and how do you adapt a half-hour format into a big live extravaganza? BN: The first time we did it was at a Moomba show on the banks of the Yarra and I remember the day we did it thinking “what we are doing here?” I think it was about 2000 people. We did it on a stage that was raised and it worked really well. We knew that we had to make sure the sound was good. We have always worked with incredibly high-end sound and lighting people. Tim Milken has done our front of house sound for the whole time and he was much respected and has done sound for Paul Kelly and Crowded House, he was in the Divinyls for a while as the bass player. SH: Music is the theme. BN: And those musicians, James and Peter and Mark (RocKwiz‘s ‘House Orkestra‘) have all been playing for 20 or 30 years. I don’t mean to be arrogant, they have worked with the best and I think why I would settle for less? When we went into that live show we had incredibly good sound, we had great lighting and we had been doing the show for about 4 years so people knew it. I know we had Paul Kelly and Missy Higgins and James Reyne and maybe Ella Hooper. So we had big stars and it worked really well. SH: How did you expand that half hour into a full, live 2-hour show? BN: I still did my bit at the start. I get 24 people on the stage and I run four rounds of questions and we pick the best four people. That’s a pretty crucial part of the night. We spend 20 minutes doing that, maybe 30 minutes. When we went to the Moomba thing, because they wanted us to do two and a half hours, I would extend it a bit and I will have a bit of muck around and I would do some of my warmup schtick bits and I would do a bit of standup and it worked really well. Then we followed the same format but everything was a bit relaxed, could breathe a bit more. The next year, we then did a show where we saluted 50 years of the Sidney Myer Music Bowl and we had 10,000 people on a glorious night and we started off with Nick Cesta from Jet opening with a Paul McCartney song and we had everyone in the middle… Basically we paid tribute to acts that had performed at the Bowl. We closed the show with Judith Durham singing The Carnival Is Over. It just was fantastic and so we filmed that one and it became a special. Then we thought this obviously worked live, let’s do a tour. So in 2010 we did 30 shows around Australia, everywhere from Darwin to Hobart and it was great fun. As I always say it’s bigger, it’s bolder, it’s looser and audiences love it. And audiences continue to love the RocKwiz live shows, as they pop up all over the country. In fact, there’s one coming up in Sydney on March 10 (that’s this Thursday, just 48 hours from now!) with special guest Megan Washington. And there are some tickets still available right HERE! So, if you’re in Sydney, I’d strongly recommend getting along to see the show if you can. 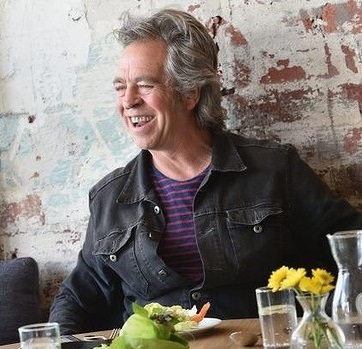 Next week, as my chat with Brian concludes, we discuss RocKwiz highlights, RocKwiz lowlights, and what’s next for Brian in his game show-creating career. 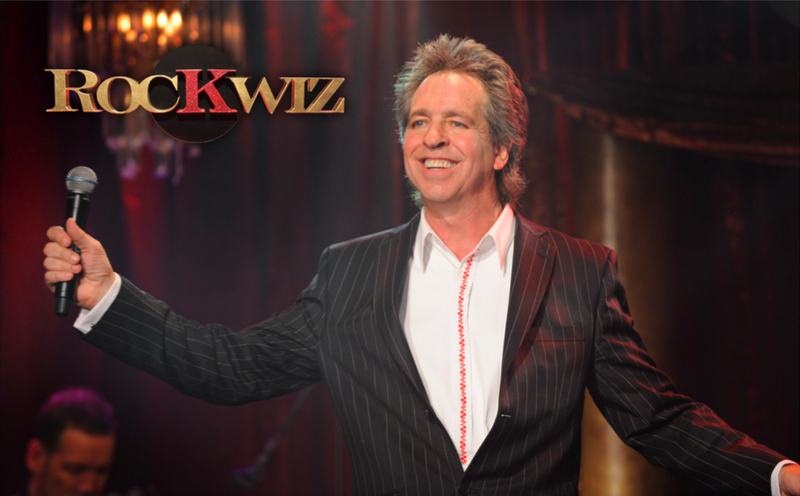 That’s next Tuesday, I’ll see you then, and if you’re in Sydney… enjoy RocKwiz Live this Thursday!